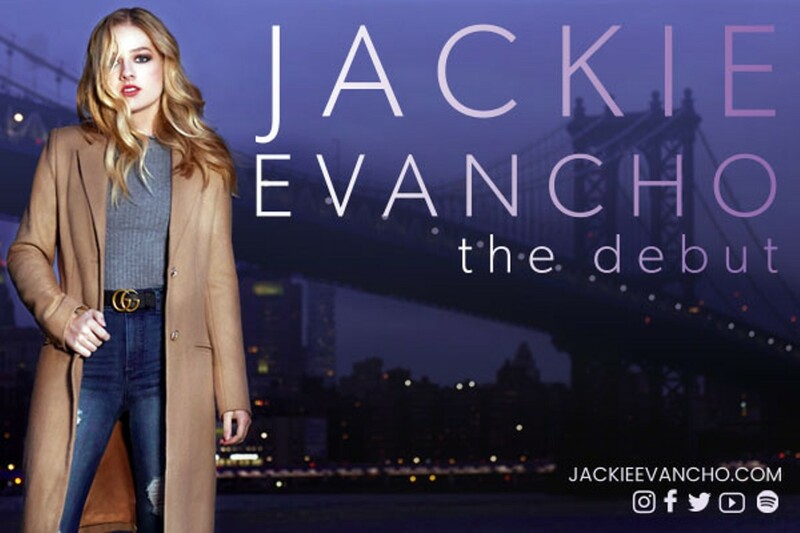 Jackie Evancho’s New Album “The Debut” Is Being Released April 12th—Come See Jackie LIVE in Concert at The Byham Theater! Tickets on Sale now!! When: Fri., May 31, 8 p.m.
Price: $43., $53., $63., and $108. A worldwide sensation when she was only ten years old, Jackie Evancho has moved past the exuberant promise of a child prodigy vocalist, becoming a mature young adult with a clear direction as to where she, as a creative artist, is taking her career as a singer. A career that began with a little girl’s fascination with the film soundtrack of The Phantom of the Opera and has become an evolving and enduring musical phenomenon. She first dazzled American television audiences at the age of 10 – gaining global recognition with her stunning debut on NBC’s America’s Got Talent.